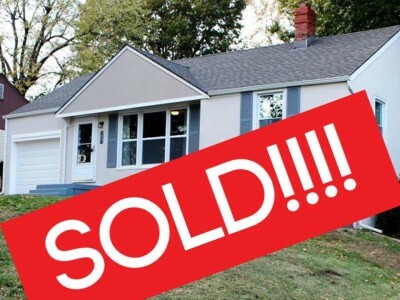 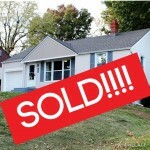 This house was under contract almost before the paint was dry! 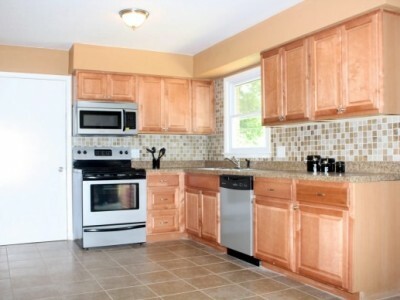 We forgot to take before pictures, but you’ll love the results of the after pictures of this kitchen and dining room remodeling! 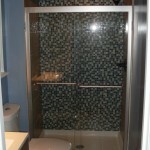 The owners of this house wanted a updated, more masculine looking bathroom. 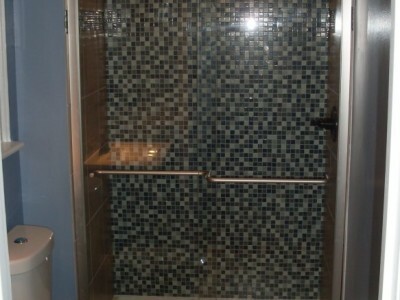 The owners of this bathroom wanted to get rid of the awkward corner shower and redo the entire bathroom. 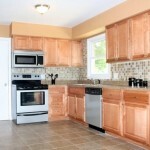 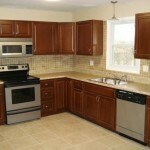 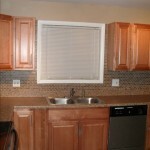 This kitchen was old and dreary and in serious need of some updating. 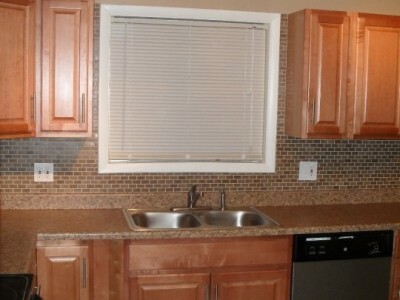 Everything had to go. 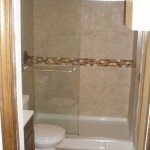 This Carriage Hills bathroom was in good shape, but the owners wanted a more modern look. 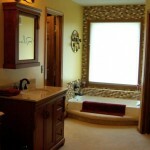 So we updated the bathroom from a nice, but rather plain, room into a warm and inviting retreat.